NEW PUCKER POWDER PARTY ADD-ON!!! Add tubes of pucker powder to your party for a fun gift idea for your guests! 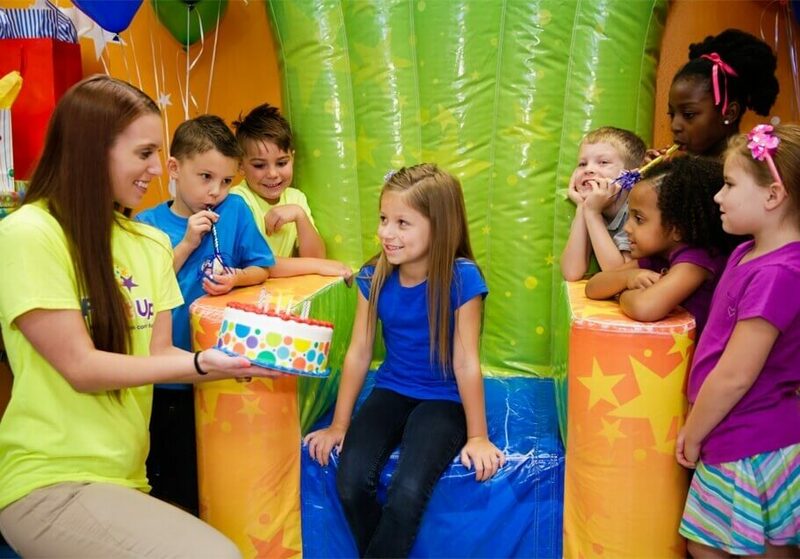 Celebrate your childs party at Pump It Up this April & May and save big!  WANT TO SEE LAST MINUTE PARTY SPECIALS ? 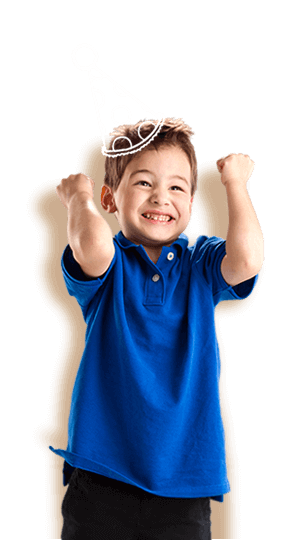 Click on the SPECIAL OFFERS LINK at the bottom of this page or in the Birthday Party tab up top! 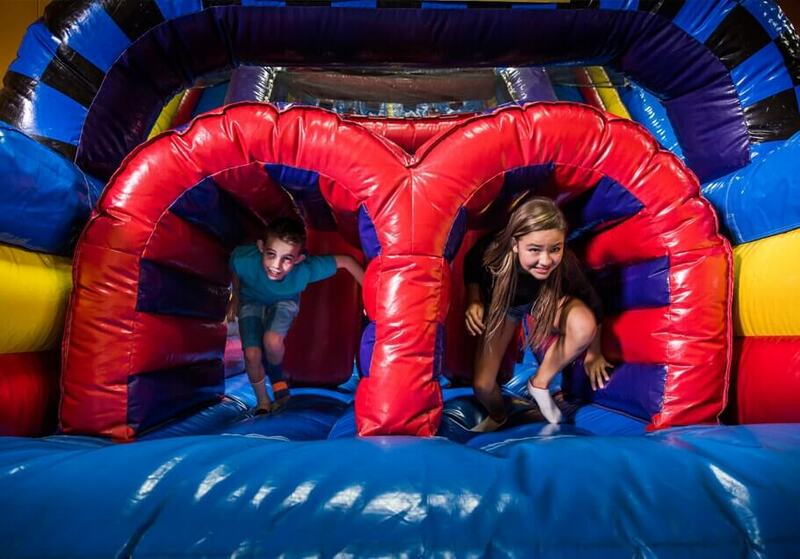 We now offer Laser Tag to add to your party! 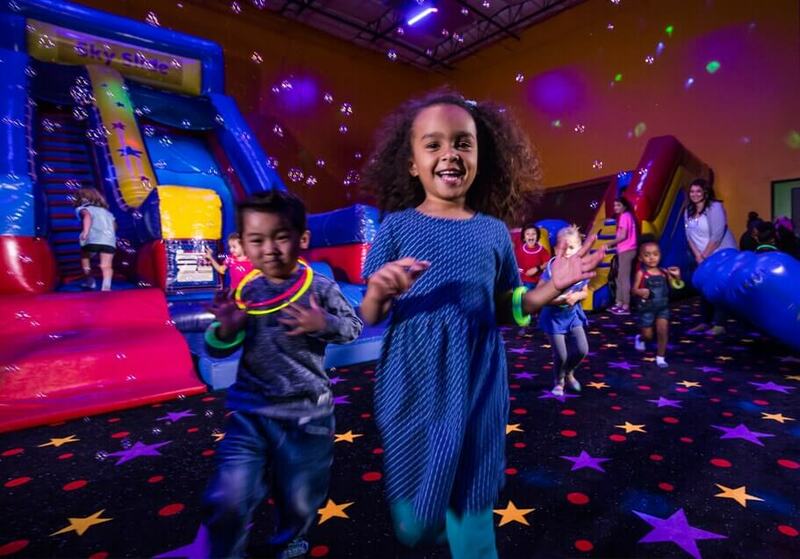 Kids will each receive a laser gun and arm band to use while playing in our awesome glow in the dark arena. Add to your Party today! 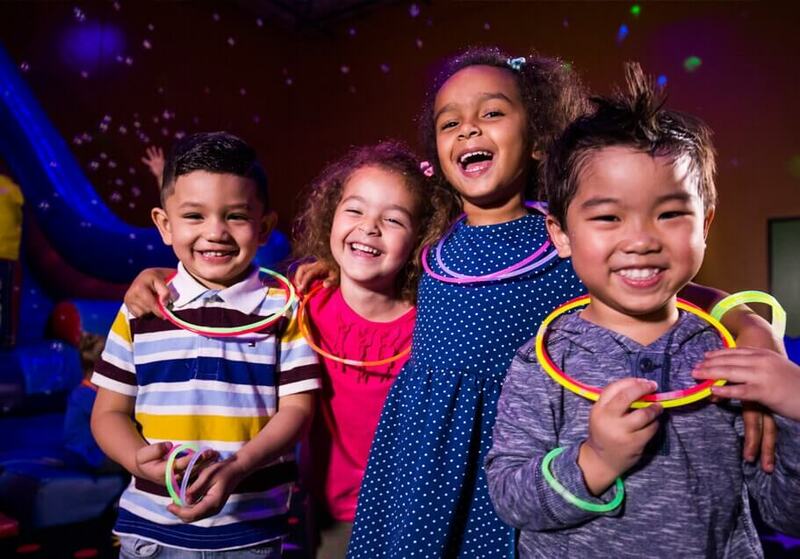 Add our new glow dance party to your party for as low as $20!  Kids will have an awesome time dancing to their favorite songs! You can pick the songs or bring in your own music! 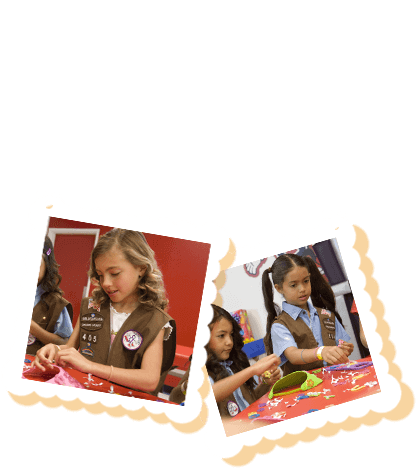 Children will also recieve glow items to add to the fun! 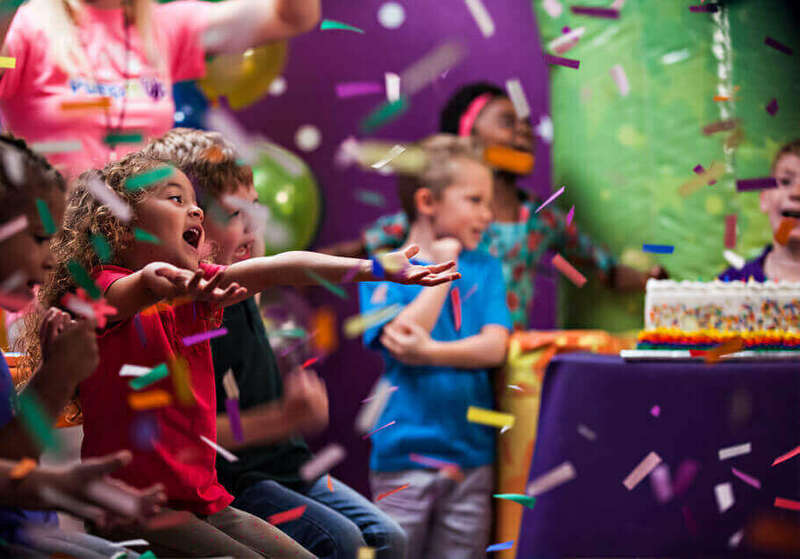 Treat your crew to a bouncing good time, any time! 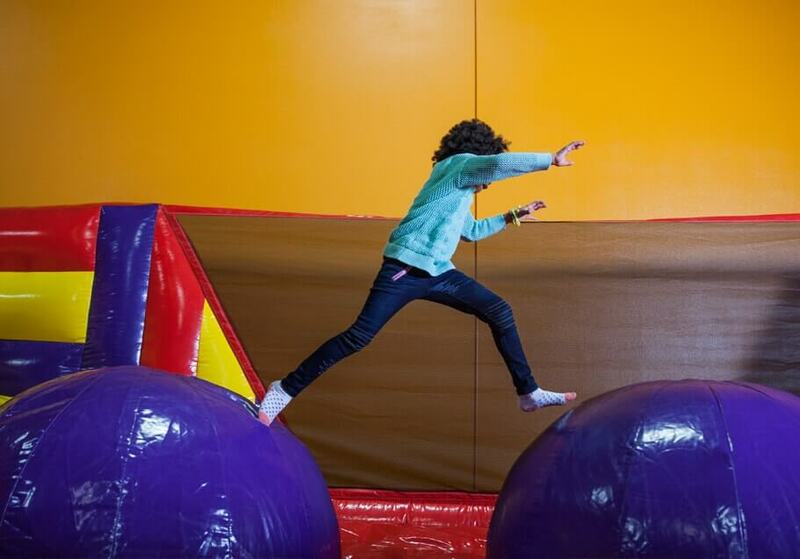 Check our Bounce Schedule for Open Jumps and Parents' Night Out happening throughout the week at Pump It Up of Freehold. The entire staff was pleasant and very accommodating with all our party needs. All staff was very friendly and helpful! They were very organized and great to work with! I felt the desk staff that welcomed everyone and guided them through checking in was very helpful. This was the best run party I have ever experienced. The team was on top of every detail - I felt like everything was being well handled. Of course, I would like the people I know to experience such a wonderful place also.Everything was prepared and conducted amazingly. I found all of the staff to be helpful!The kids had a great time! 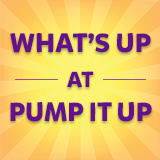 Everyone at the freehold Pump it Up was professional, helpful and friendly. They all seemed to really enjoy their jobs. I was impressed. Girls were very helpful and did a great job setting up. All team members were EXTRA friendly and helpful. Correct amount food was served. Staff was very friendly. Catered to our every need and had no problems at all. Party was well run, required minimal effort on my part, and the facility was clean and well maintained.Great job to all the staff!The hosts were wonderful. My daughter enjoyed limbo. I have already done. One of the staff was helping my daughter to walk on the top of the tube. It was exactly what I expected. High energy staff and easy set up party for me. Love the place. My son does too. All staff was very nice. Not as organized as I expected. Overall, though it was a lovely time. All of the staff members were great. The girls in the party room were excellent with the kids. Someone took me into the party room to show me the set up and explain what would happen. I thought that was nice.They handled everything. It was stress free. Good set up and accommodating staff. The entire staff was fantastic. Was wonderful. Great staff. Everyone was great. Staff was nice, helpful, always asking how everything was going. They were all wonderful and very attentive. Checked with me two times in each room to make sure everything was going well. Excellent service from all the staff.Everything was set up and ready for the guests. What item was missing and was brought to us promptly. The host where very nice and friendly my son enjoyed it so much. Great staff interaction with the kids! It was perfect!Everyone was great!! !Everything was clean and in good condition!! The hostesses were great!!! Your employees were great and very friendly. 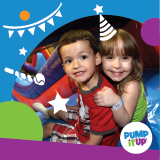 It was pleasure to have my son's birthday party at Pump It Up. The only downfall was not ordering enough pizza, just to have extra for kids and even adults. My daughter loved Elsa but we didn't book her because it was an added expense that we couldn't really afford to add on. The store manager knew that my Karoline loved Elsa and made sure she got to meet her and shake her hands. it was very sweet. The balloon drop was their favorite. to see the excitement in the kids eyes was priceless. loved it. 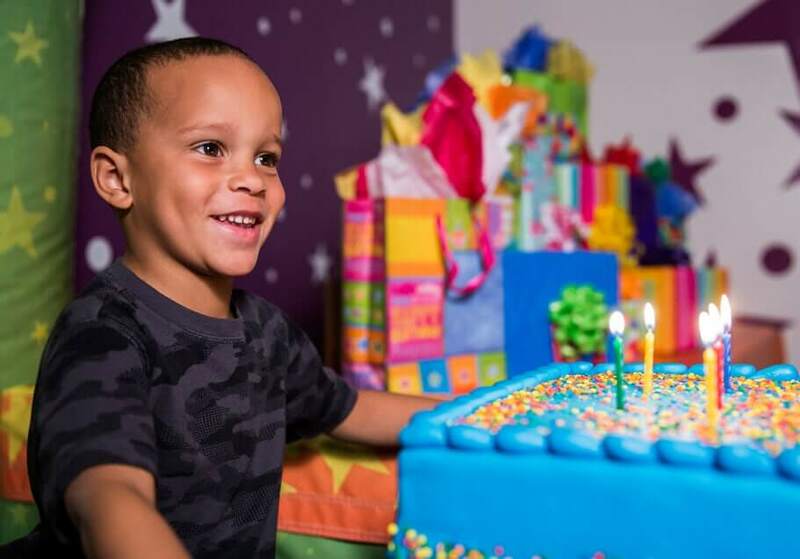 The entire staff was excellent, hands on and always willing to make sure my son's party was a day to remember! We appreciate all that you did for us! Thank you! It was an excellent experience.All team members helped. We had no issues throughout the party.The staff members assisted all children and adults and were very helpful. So many people commented how amazing the play area was as well as how great the staff was!vOur party attendants were great! The management team was also great, checking in with us several times to see how the party was going!